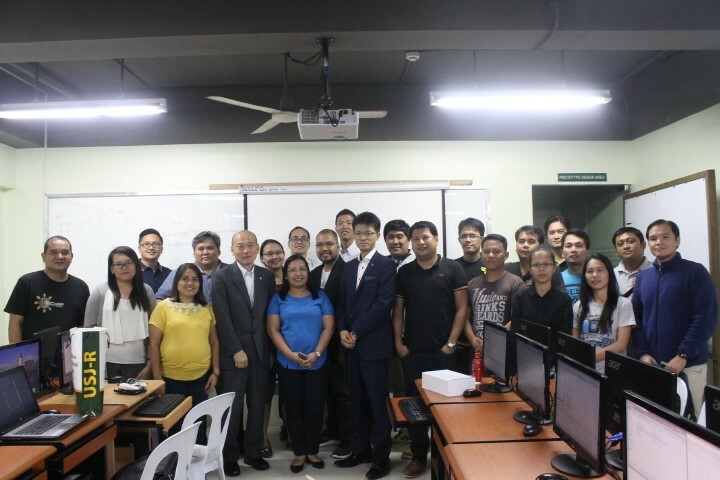 The Institute of Computer Engineers of the Philippines-Region 7 Chapter has held its Third Regional Seminar -Workshop last May 26-27, 2017 at the University of San Jose-Recoletos Computer Engineering Laboratories, Magallanes Street, Cebu City. The theme for this year’s activity was “Enhancing CpE Competencies through Industries Best Practices”. ICpEP National President and Chair for Technical Committee for Computer Engineering, Engr. Noel Linsangan was also present on the second day. 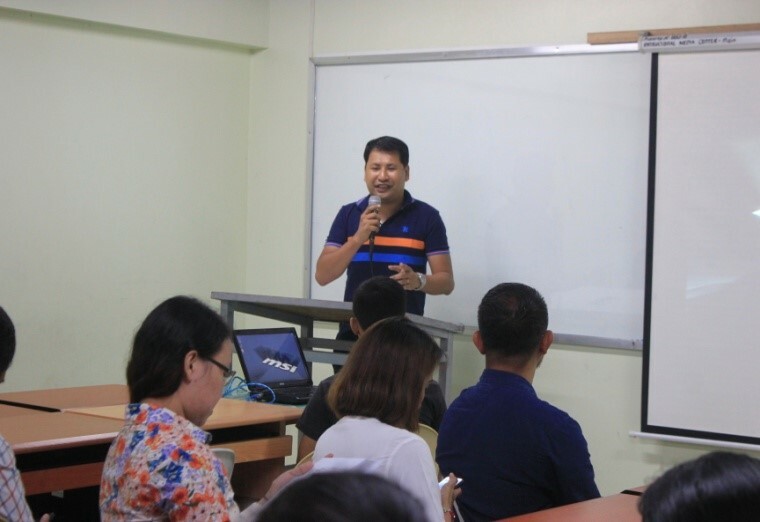 He presented the recent updates on the BS CpE 2018 curriculum as well as updates on the Computer Engineering Certification. Engr. Zante Palermo, VP-Internal for ICpEP National Board and President for ICpEP-R7, said that this regional event is an innovation from the previous regional events. This time, major industry players and business perspective was given much attention in the improvement of Computer Engineer’s competencies. As ICpEP is a professional organization for Computer Engineers, it is important that practitioners take part in the support, improvement and realization of the objectives of the ICpEP. At closing, Engr. Palermo thanked everyone for their participation and support to the regional activity. 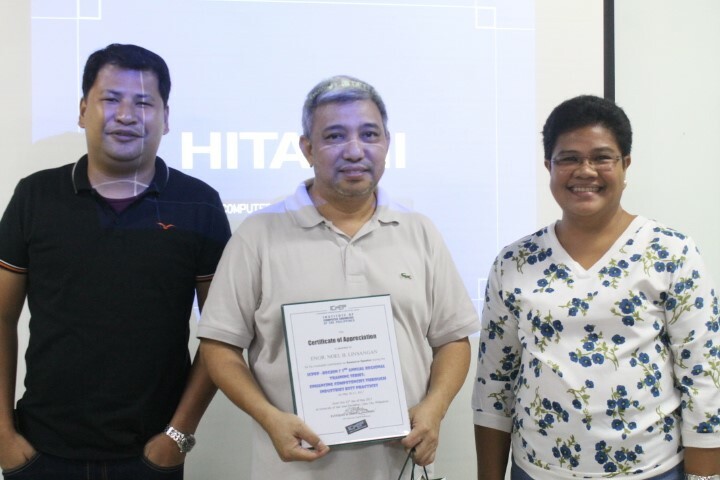 Furthermore, he invited everyone to participate in this year’s CAITE 2017 to be held at Legazpi City later this year. ICpEP-Region 7 Chapter President giving his rationale of this year’s regional event.